Party Nights: Glass of Fizz on Arrival, 4 course meal, Disco, Christmas novelties and Late Bar. *Should the party fall on a home matchday with a 3 pm Kick off, all guests will be first directed to Bar 1892 on arrival, and entry into the Party room will be 8 pm with dinner being served at 8.30 pm. 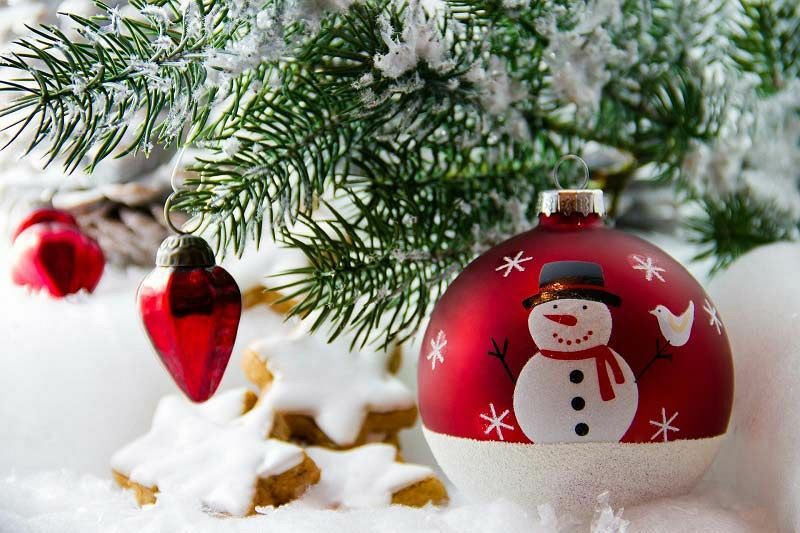 This Christmas in Newcastle, come on in from the cold outside and step into this spectacular festive extravaganza, where you and your team are guaranteed an incredible night of celebration. 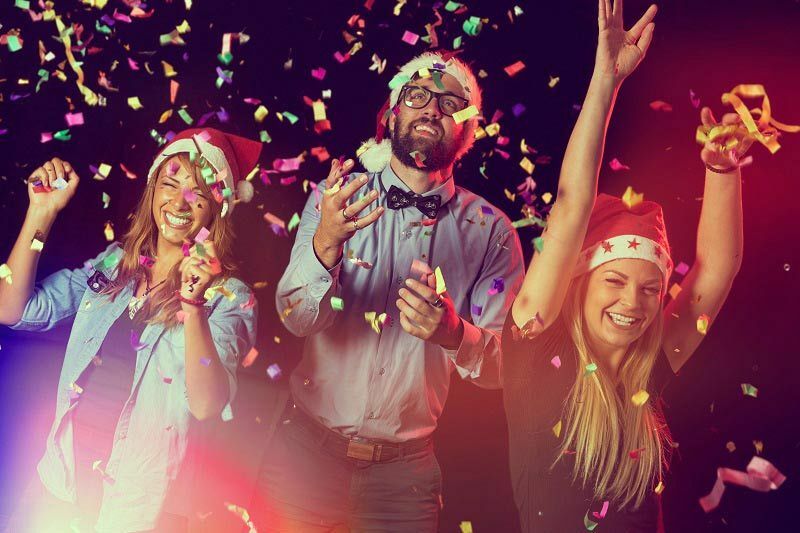 Choose from either the Christmas Party Nights with the DJ or the Big Band Nights and get ready to party with your team and round off the end of the working year! 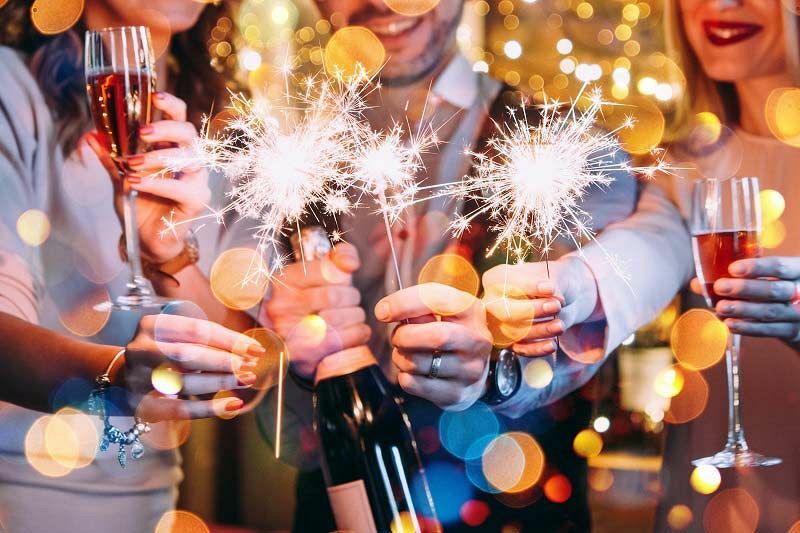 The party includes everything you could possibly want; get ready to dress to impress for this grand occasion, where you’ll receive a delicious glass of chilled fizz on arrival. Relax and unwind with your friends and colleagues at the bar, before making your way to the dining area where you’ll be seated for a magnificent four-course festive meal. After dinner, the party really gets into full swing with the brilliant DJ and disco – so get ready to let your hair down. Alternatively, you may prefer to go for one of the big band nights where you’ll be treated to some fantastic live sets from the talented band that’s followed by the disco. Those that attend the big band night will also be provided with a half-bottle of wine, per person with their meal. All party nights will come with those essential Christmas novelties at your table, because no festive celebration is complete without them! If you’re looking for an unforgettable shared party night this year in Newcastle, then you won’t need to look any further than these brilliant party nights situated in the centre of the city! Send an enquiry through today and make the first steps in organising the company Christmas party!